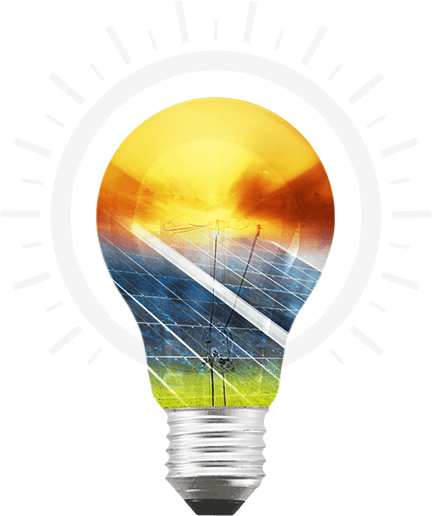  LOOKING TO SETUP YOUR BUSINESS? 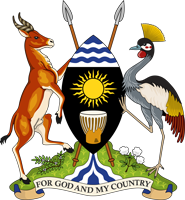 Uganda is extremely resourceful with great potential to develop into Africa’s top investment destination in Free Zones. 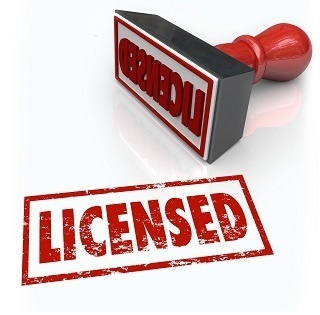 In order to operate within Uganda’s free trade zones, there are some licensing guidelines that must be followed. 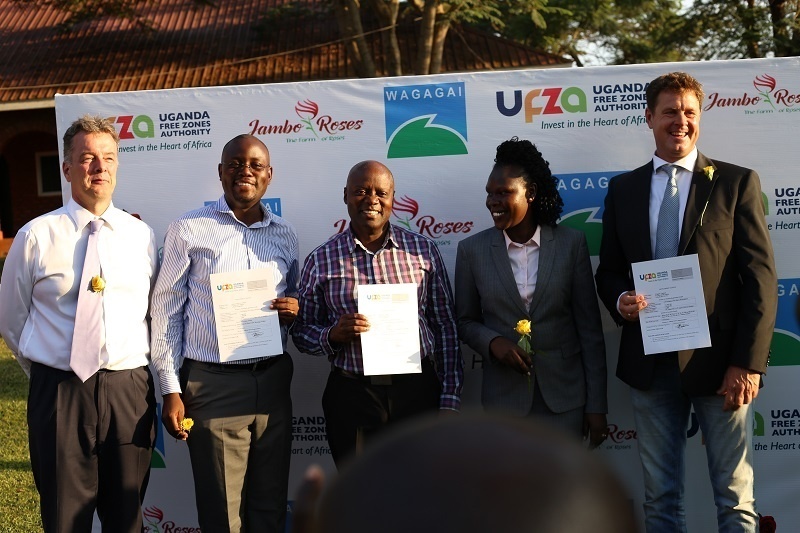 Uganda Free Zones Authority (UFZA) has issued two developer’s Licences to M/s Fiduga Limited and M/s Royal Van Zanten Limited. 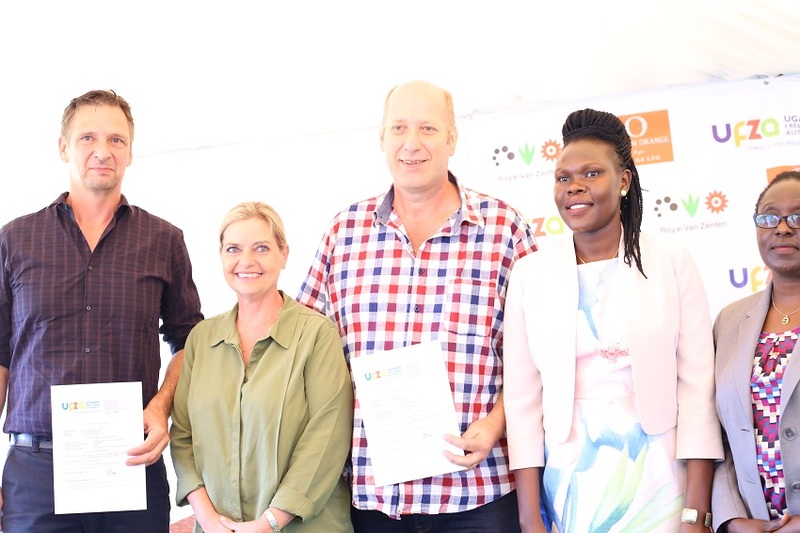 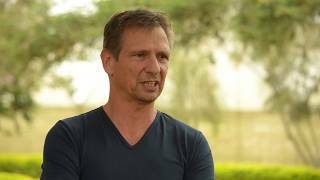 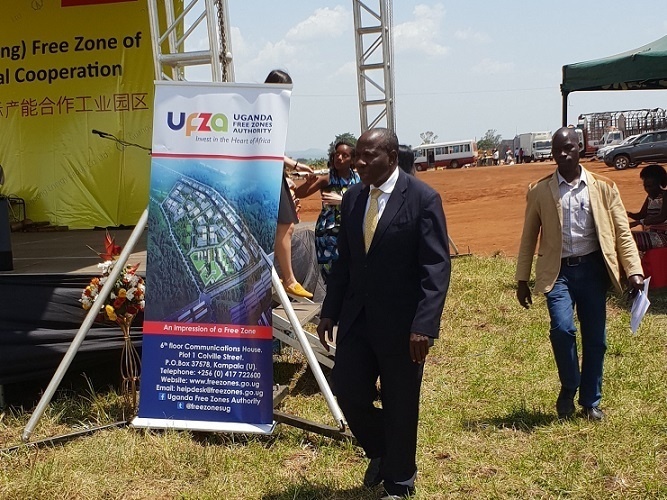 TORORO, Uganda–The Uganda Free Zones Authority (UFZA) has issued a Developers’ License to China- Africa International Industrial Co-operation Company Limited within Sukulu Industrial Park, Tororo District. 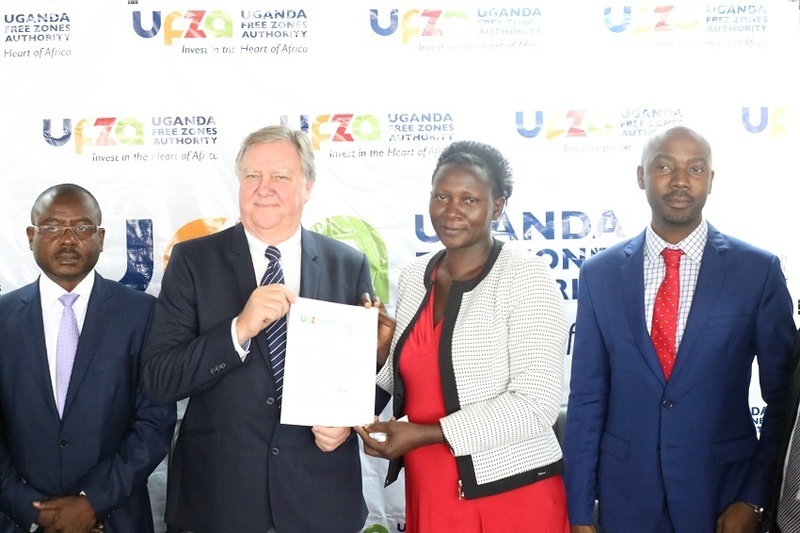 Uganda Free Zones Authority (UFZA) has issued two Developer’s Licences to M/s Nilus Limited and M/s Uganda Wood Impex Limited today at the UFZA offices in Kampala. 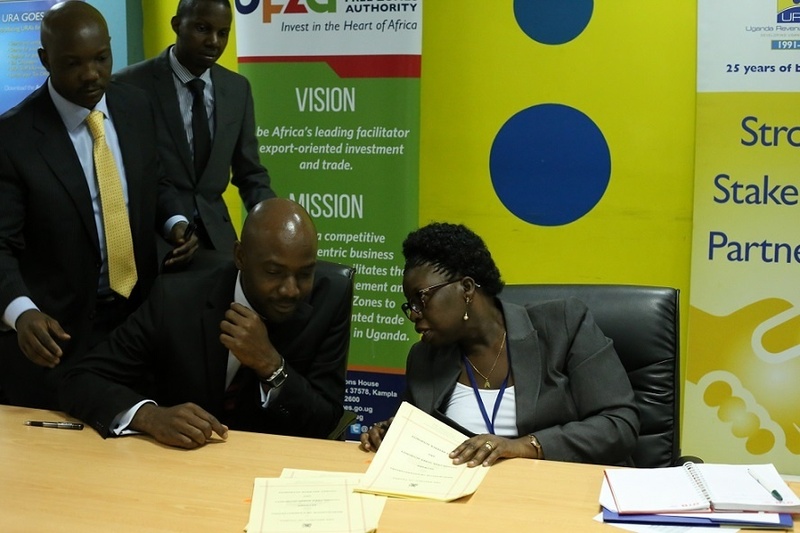 The creation of free zones is intended to create an enabling environment aimed at enhancing economic growth and export-oriented manufacturing in the economy.